How Do You Clean HardiePlank Siding? 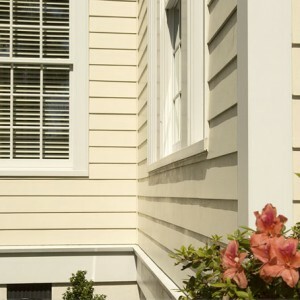 Home » Blog » How Do You Clean HardiePlank Siding? 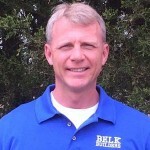 Here at Belk Builders, we keep a close eye on what Charlotteans want to learn about exterior home replacement and renovation materials and services. 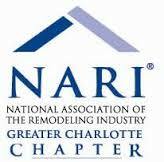 Sometimes this involves analyzing the way we inform, address and educate Charlotte consumers. As we move into spring, and as many homeowners get their spring cleaning underway, we have come across many inquiries about keeping your home’s exterior looking its best. 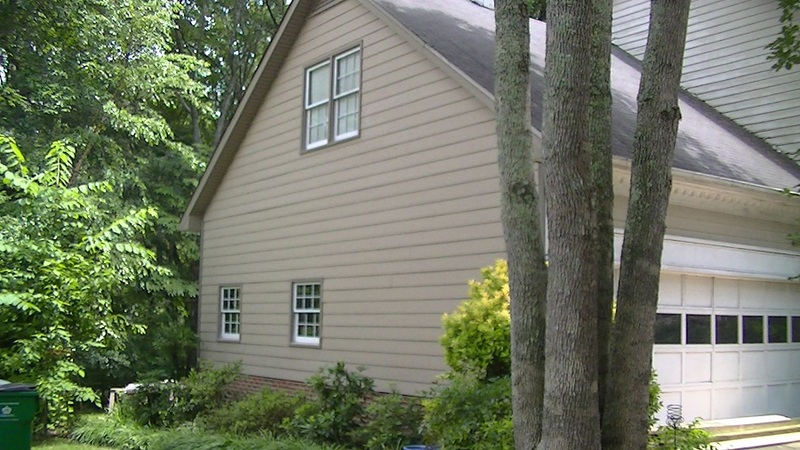 One area of interest we want to address is how to clean HardiePlank Siding. We know the best way to keep your Hardie siding clean. It is important to remember what you use to clean your Hardie board siding is just as important as how clean it. 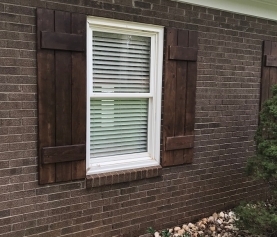 While there is a multitude of cleaning products on the market that tout many benefits, Belk Builders recommends an inexpensive and effective way to make cleaning your HardiePlank siding effortless. We recommend using Outdoor Clorox. When used as directed, Clorox® Outdoor Bleach will not harm your grass or plants. This product is effective, inexpensive and can be found at many home improvement stores. Belk Builders also recommend that you tackle cleaning your siding on an overcast day so that the sun will not cause the area you are cleaning to dry prematurely. When cleaning your exterior it is crucial to work with smaller “chunks” of your home’s siding. 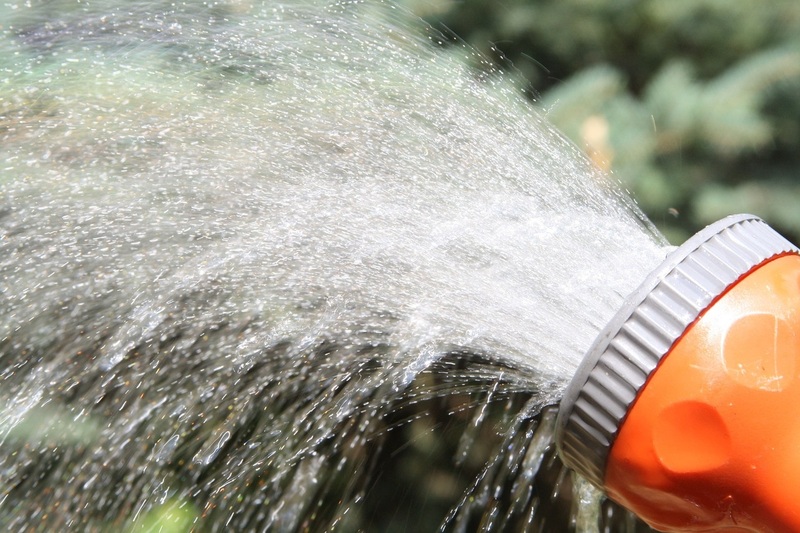 For example, do not attempt to clean the entire side of your house at one time unless you can rinse in enough time to avoid the solution to penetrate, dry and cause damage or streaking. This is why we advise working in small sections and following the instructions on the product, then rinsing thoroughly with a pressure washer or garden hose. To learn more about keeping your Charlotte home exterior looking and functioning its best, contact Belk Builders at (704) 400-4710. You can also visit our website to view our menu of siding, window replacement, roofing replacement services and more! 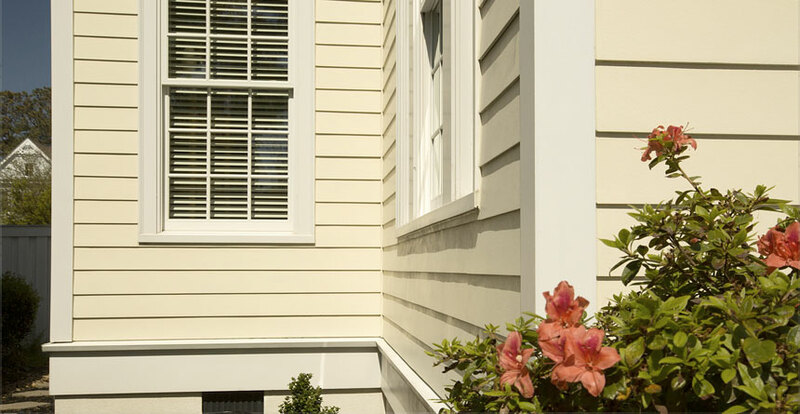 Wonderful, Paintable, Customizable HardiePlank Siding!